At What Point is Rainwater Collection Too Expensive? Collecting rainwater for potable and non-potable use should carry the importance of what it is “a safe, reliable source of drinking water” that protects the health and welfare of its users. What is that worth? At what point do we consider rainwater collection to be too expensive? Only hire those that are qualified, not those who are the cheapest. As rainwater collection becomes an increasingly accepted, sustainable method of water conservation, costs have risen due to design and implementation regulations, as well as major components improvements. As in any industry, qualifications of designers and installers are, and should be scrutinized. Liabilities need to be addressed for potable and non-potable use, not just for the designer or installer, but for the owner of the system as well. For non-potable application, care must be given that fixtures, as well as plumbing, are clearly identified as “non-potable water unsafe to drink” and plumbed in such a way that cross contamination to potable water does not occur. A reduced pressure backflow assemblies (RPBA) or air gap must be installed on city water side of plumbing if non-potable water is connected to any building or dwelling plumbing system. This protects the safety and welfare of users and their guests. A qualified designer/ installer must remain current with plumbing codes that are in effect for rainwater collection. For potable application, great care must be given to design and installation, after all we’re talking about drinking water and the safety of the user and their guests. EPA standards of quality of drinking water must be met, or the designer, installer, and homeowner can be liable. 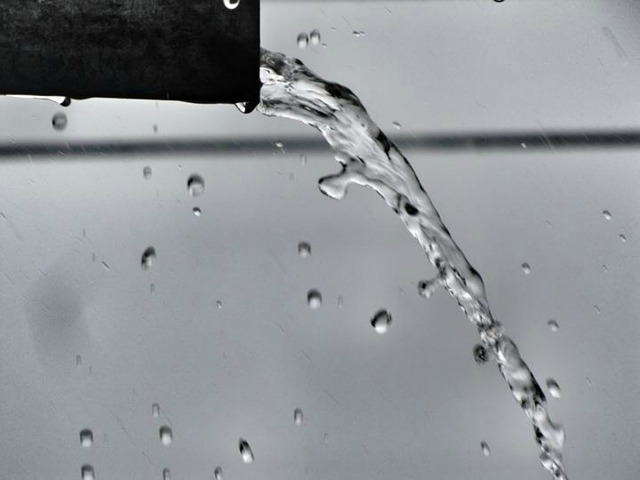 The American Water Works Association (WWAA), the American Society of Plumbing Engineers (ASPE) along with the American Rainwater Catchment Systems Association (ARCSA) have written plumbing code for RWC which are continuously being updated. The designer needs to know what he or she is trying to remove from the raw water and use the best method of filtration and disinfection to protect the safety and welfare of others. 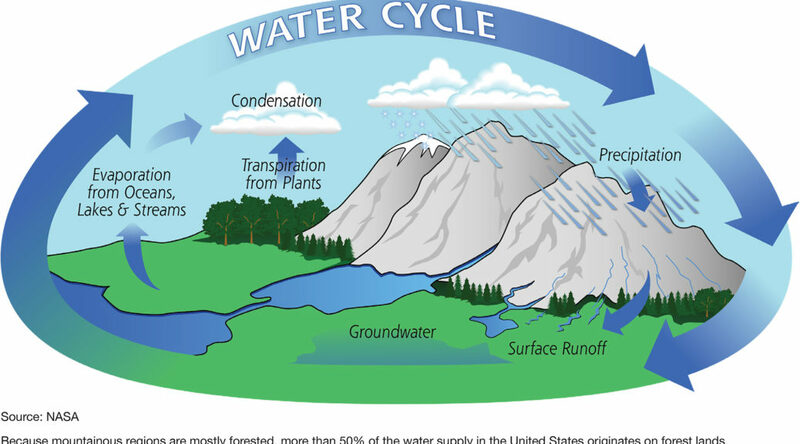 All components including storage, conveyance, filtering, and disinfection must meet National Sanitation Foundation (NSF) requirements for drinking water. Many counties in Washington State, including King County, require a licensed engineer, with experience in rainwater systems, or an individual who holds a class B water designer certificate or an ARCSA AP. Professionals that are installing pressurized systems are required to have a plumber’s license. This regulation helps protect the health and welfare of the system owner. ARCSA APs must submit continuing education credits to stay current with their endorsement. We’ll let you decide when RWC is too expensive, but encourage you to consider the value of having your system installed safely and to meet city, county, state and federal mandates.